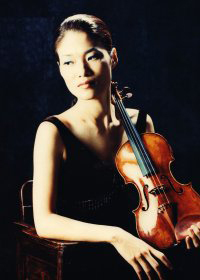 Kyung Sun Lee is a Korean classical Violonist. Her career has taken her to many of the fifty states, as well as to Europe and the Far East. 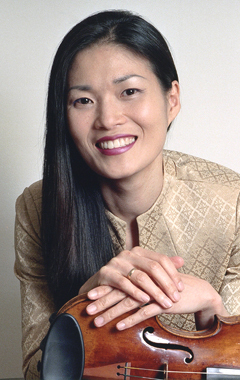 In North America, her concerto performances include those with the Montreal Symphony and the Jupiter Symphony; the Erie Philharmonic; the Missouri, Tuscaloosa, and Chautauqua Symphony Orchestras; and the Baltimore and Gainesville Chamber Orchestras. 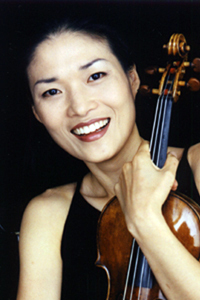 Overseas she has performed with the Munich Radio Orchestra under the baton of Yehudi Menuhin, the Belgian National Orchestra, the Moscow National Orchestra, and the New Zealand Symphony. In Asia, Lee has been guest artist with the Seoul Philharmonic, KBS Orchestra, Pu-Chun Philharmonic and the Taipei City Symphony. 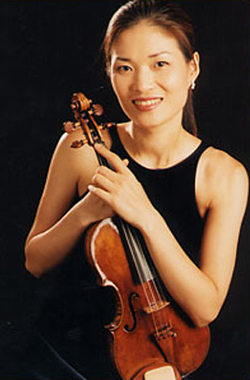 In April 2000, she traveled to North Korea to perform the Sibelius Concerto with the Pyong Yang National Orchestra and returned for an encore engagement in 2005. Her appearances in the United States include performances in such significant venues as Alice Tully Hall, Weill Recital Hall at Carnegie Hall, and Bargemusic in New York City; and in Washington, DC at the Kennedy Center and Phillips Collection. As a chamber musician she has participated in the Marlboro, Ravinia, and Cape & Islands Festivals in the United States, and the Prussia Cove Festival in England. 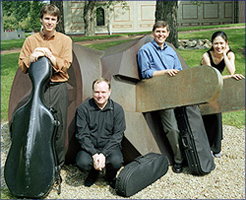 In the fall of 2001, Lee joined the distinguished string faculty at the Oberlin Conservatory of Music. She will continue at Oberlin while also serving as an Associate Professor at the Moores School of Music at the University of Houston. 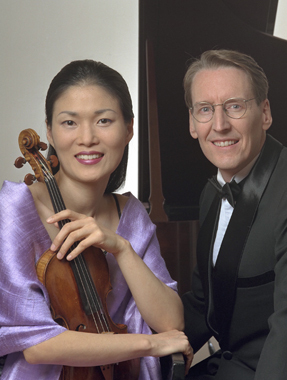 She also teaches at both the Aspen Music Festival and Green Mountain Chamber Music Festival.